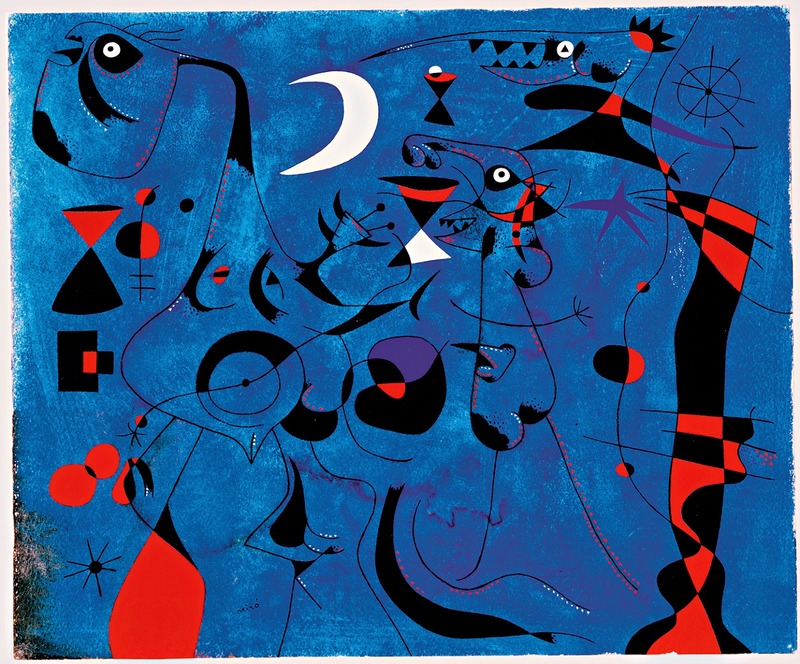 Infinite Art Tournament: The Infinite Art Tournament, Round Two: Michelangelo v. Miró! The Infinite Art Tournament, Round Two: Michelangelo v. Miró! Beat Sir John Everett Millais by a single vote in Round 1. YOUR VOTE COUNTS!!! Holy heavy hitters! This seems like it should be a semi-finals match, at least in my appreciation of them. Needless to say, this is a tough decision for me and I think I'm going to lean slightly to Miró. 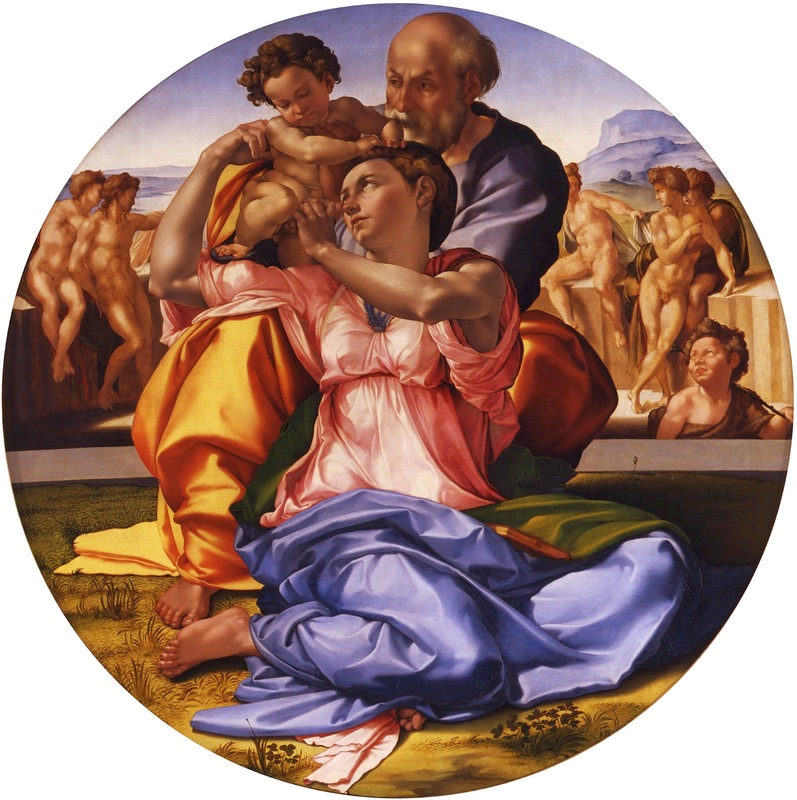 I feel a little bad docking Michelangelo for branching out, but I don't like all of his paintings. If I was only judging him on his sculptures and the Sistine Chapel, I'd have a pretty hard time denying him a vote. But alas, I go on what I see, and I love everything about Miró's squiggly world, but would prefer if some of Michelangelo's figures had taken some time off from the gym. 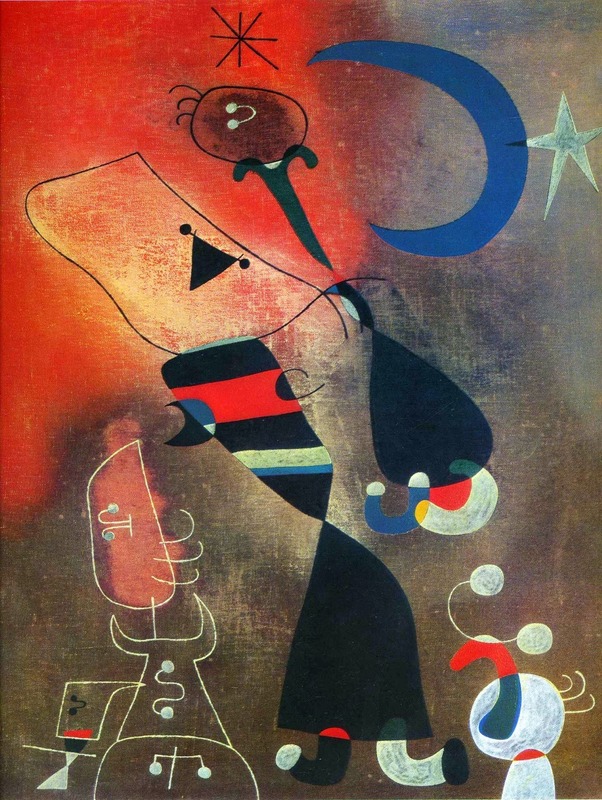 And anyway, it would be way less creepy for my college roommate to have a Miró poster than a Michelangelo poster. Gonna have to go with Michaelangelo on this one. Chuck: Any time your new college roommate has posters on the ceiling, it's trouble. OMG, the alphabet hates us! Fine. Fine. 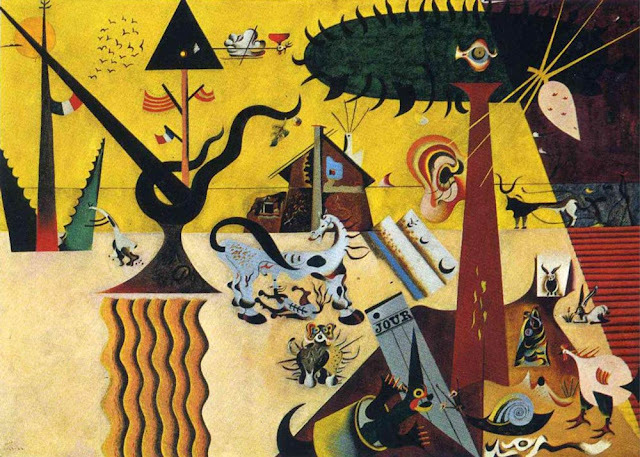 Miró. So there. Elliott's right, Michelangelo is the guy. He is WAY too amazing to lose against Miro. Well, yeah, I like Miro pretty well and all, but we're talking about Michelangelo here. Michelangelo, who we barely let out of the First Round. I mean, Michelangelo. 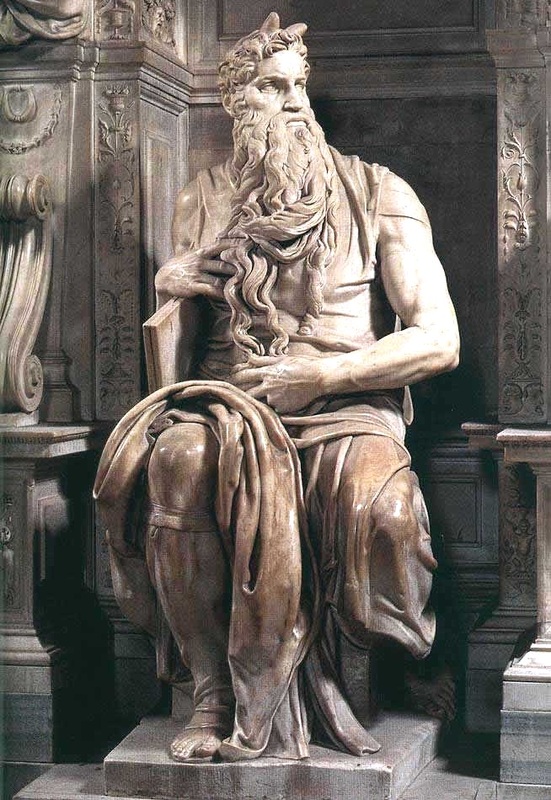 I'm voting for Michelangelo. Michaelangelo, but damn! I hate voting against Miro. 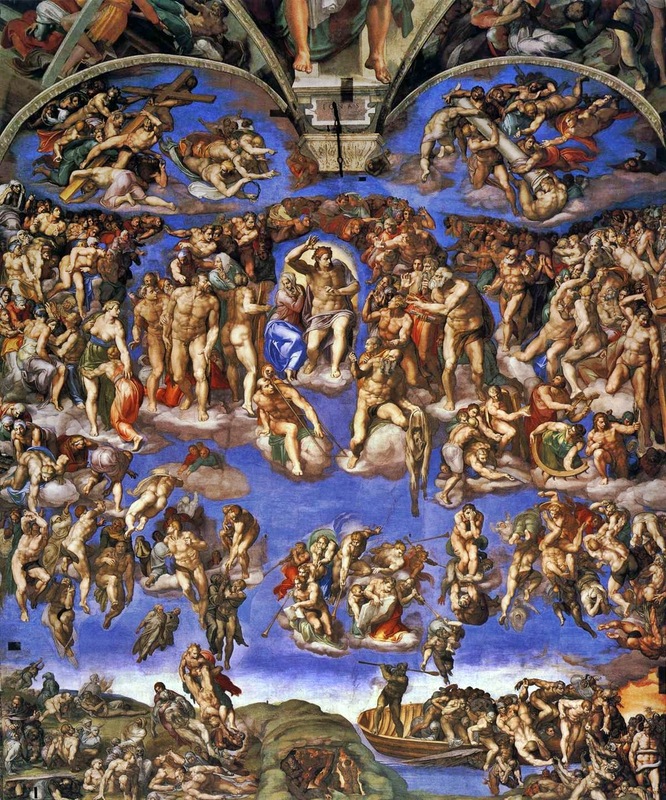 Like the majority, I'm going with Michelangelo with regret for the fact that it means bouncing Miro to the left bracket so soon. Susan emails in with a vote for Miro. Michelangelo takes it, 8 to 4, and we all feel bad about Joan Miro, but then s/he will have another shot in the Left Bracket. That's what the Left Bracket is for!